We frequently receive questions from our email subscribers asking marketing advice. 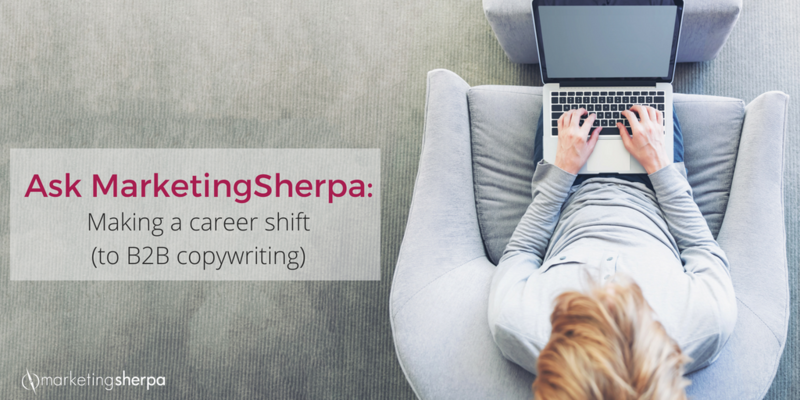 Instead of hiding those answers in a one-to-one email communication, we occasionally publish edited excerpts of some of them here on the MarketingSherpa blog so they can help other readers as well. If you have any questions, let us know. Dear MarketingSherpa: I am so happy I came across your site. Just flipping through and reading this email alone convinced me I’ll learn a lot from you. 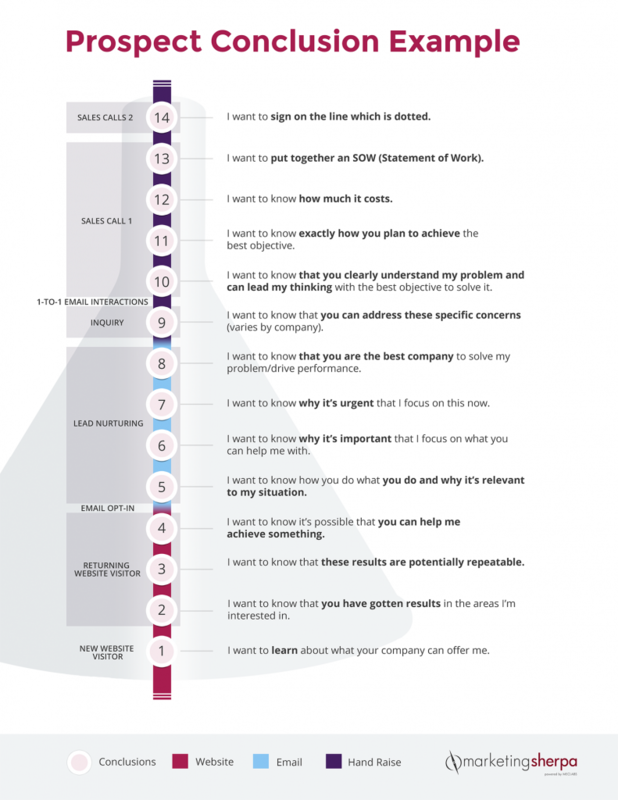 I am also grateful for the high-value report, I have downloaded it and will schedule time to really consume it. My current challenge in my business is how to package my services for high-profile clients and charge them the premium fees for what I am worth. My business suffers from [in]consistent cashflow and high-paying clients. I appreciate your help in transforming my businesses to target the affluent. Dear Reader: So glad you found it helpful. Here are a few pieces of advice to help you overcome your challenges. This is a very frustrating challenge I’ve heard expressed by business leaders and companies ranging from ecommerce sites to consulting firms. To charge premium fees you must have a powerful and unique value proposition. What you offer must be appealing, however, in your situation where you are able to sell the service but must sell it at a low price, the likely culprit is lack of exclusivity in your value proposition. To illustrate the point, I worked with James White, Senior Designer, MECLABS Institute (parent research organization of MarketingSherpa), on the below visual. Let’s walk through it. The letters in the equation-looking grouping in the upper right are from the MECLABS Net Value Force Heuristic, a thought tool based on almost 20 years of research to help you understand which elements to adjust to increase the force of a value proposition. As you can see, exclusivity isn’t the only element of a forceful value proposition. To the left are products and services with a low level of value differentiation. 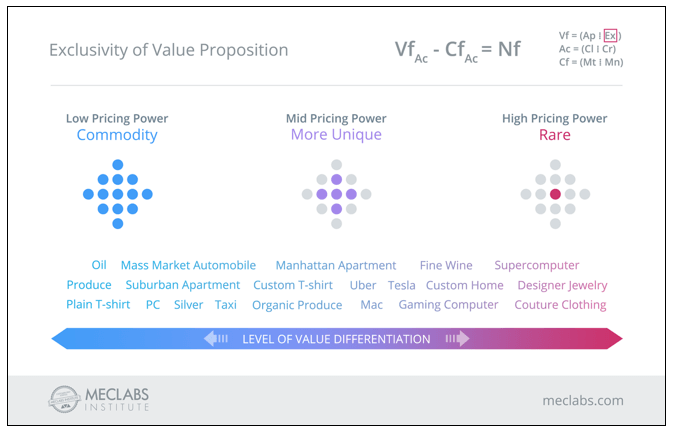 And to the right are products with a high-level of value differentiation. – What was the main realization that took you to write this article? – Do you think that this works for businesses in any industry? For example, some businesses are mostly offline, is it wise to invest time in creating a funnel for those as well? FYI, this is the article I’m talking about — Marketing 101: What is funnel creation? Yes, the funnel works for any fairly complex purchase. This was true before the internet. Think about buying a car before the internet. First you saw the ad. Then maybe you filled out a business reply (BRC) card. Got invited in for a test drive. Test drove cars at competitors. Get to price negotiations. Etc, etc. I’ll go a step further. The funnel works for any fairly complex human decision, not just purchases, and certainly not just online. For example, you don’t instantly decide someone you meet in college is going to be your best friend. There’s a process. And that begins with exposure to that person in the first place. You made micro-decisions to attend the same club meeting that person did, you approached them after the meeting, you had a good conversation, you invited them to hang out with your buddies, your buddies liked that person (third-party verification), you hung out more and more, you confided trust in that person (form fill with annual revenue info), that person confided trust in you … 40 years down that funnel, your best friend is giving a toast at your daughter’s wedding (the final purchase). The reader asked if it is it wise to create a funnel. 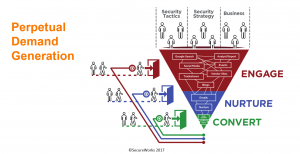 It’s important to note that the funnel exists whether you choose to actively manage it or not. Take the example above. Your best friend didn’t choose to create a funnel to end up giving a toast at your daughter’s wedding. There were a set of decisions that you naturally made to get to that point. 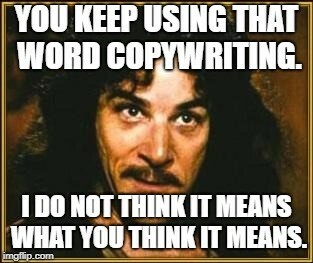 It’s the same with the buyer’s journey. If you’re selling a car, there are a series of decisions a buyer will make on the path to deciding whether to purchase that car, whether you’ve set up a funnel or not. What you can do is try to discover what these paths to purchase are, and then how you can use your marketing, sales and other resources to help them make that decision. 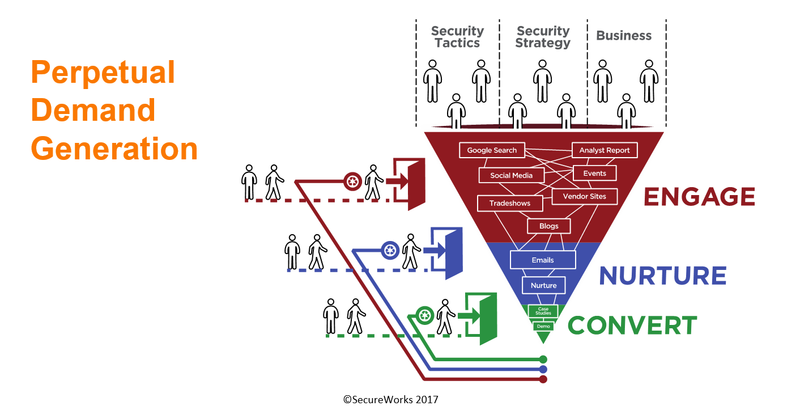 Let’s look at an example where we map business activities in a funnel to a set of conclusions a prospect has to reach for a B2B services contract. It goes without saying, spam is bad marketing and I don’t support it. As I’ve written before, email marketing is just a means to an end. And the end should be helping a person. I bring this up because we’re going to a pretty dark place today: Phishing emails. Let me be clear. Phishing emails aren’t marketing. They are a flat-out scam. The role of marketing is to help a customer perceive the value and cost of products in a world of choice to — ultimately — make the best choice for them. Phishing emails are just plain thievery. While phishing emails don’t ultimately deliver value, they do communicate value. Not to everyone, but to a specific audience. And that is why some people act on them. So let’s see what legitimate marketers can learn from them. Let’s not be close-minded because their intentions are wrong. After all, for the marketer who seeks to grow his personal capacity, there are lessons everywhere. So here are some email marketing insights from email marketing scams. Earlier in my career, I worked in the IT security space for a bit, and I learned that the weakest link in security isn’t that encryption could be hacked. You can see 15 examples of phishing emails here, and I’ve included a few of the most common types below. Marketing 101: What are decoy marketing and price anchoring? The entire global marketplace is built on transactions. 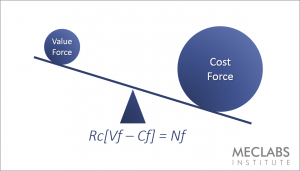 And those transactions occur because a buyer perceives that the value of a product or service justifies the cost (and a major part of that cost is monetary price). I bring this up because many business and marketing folks think they set the price of their products. Well, they don’t. In a capitalist system, only the market sets the price for your product. This is an important distinction because it’s not only the monetary amount of the price that affects how well it will be perceived and thus how likely it is to be accepted. It’s how that price is presented. Which brings us to some common price and value presentation tactics. 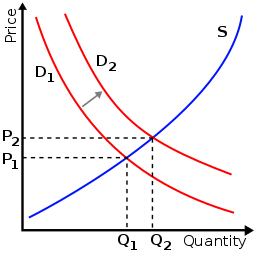 When I learned Economics 101 in high school, one of the first things I learned was that the supply and demand set the price in the market. You can even plot it out with simple curves. When the demand shifts up — boom — the price goes up. It all seems so logical. Just crunch the numbers. But it’s not. Because supply and demand don’t only set price, price itself can influence demand. And price influences demand because humans don’t run a logical calculation for every transaction they face every day. That is far too complex. We’ve got other things to do. So we look for shortcuts. We look for signals. And one of them is this: What should the price of this product be? Here’s where price anchoring comes in. Let’s say you see a box of cereal in a store. It costs $3. Is that a lot or a little? A good price or a bad price? Wait, there’s some more information. Actually, the regular price of that cereal is $4. And it is on sale for $3. In fact, if you buy this cereal today, you’re saving a whole dollar compared to what it normally costs. Most purchases are not an instant decision on the part of the customer. There are several mental steps people must take before making the actual purchase decision. For a more complex purchase, these steps usually involve learning more about the industry, product and company, until they get to the point of making a purchase. For a simpler purchase, the steps may simply be getting through the product’s purchase path. And each step on that journey is a decision. For example, a complex purchase funnel might include steps like this: searching a pain point in a search engine, getting to a content piece on a website, clicking to a landing page for a white paper download, receiving several pieces of email in a lead nurturing campaign, deciding to speak to a sales rep to learn more about the product, going through several stages of a sales process with a sales rep, and then ultimately making a purchase. This may happen over several months. A simpler purchase might look like this: clicking on a paid search ad, arriving on a landing page, moving to a product page, going to a shopping cart, entering payment info, confirming a purchase. This might happen in a matter of minutes. A funnel is so named because marketing literature typically depicts this journey in the shape of a funnel. 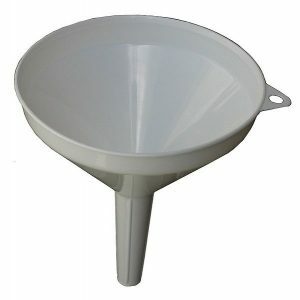 This is an example of a kitchen funnel. And this is an example of a marketing funnel. The general idea for the funnel shape is that there are more people at the beginning of the funnel then at the end. For example, more people will visit a landing page from an ad than will purchase your product. The other idea for the funnel shape is that, much like a funnel channels liquid into a small opening, marketers should channel their potential customers from their first touchpoint to an ultimate conversion. However, with a physical funnel, liquid naturally flows down into the container pulled by gravity. MECLABS Institute (parent research organization of MarketingSherpa) teaches that this is a flaw in the traditional marketing analogy. Customers don’t simply fall through your funnel naturally pulled by gravity. 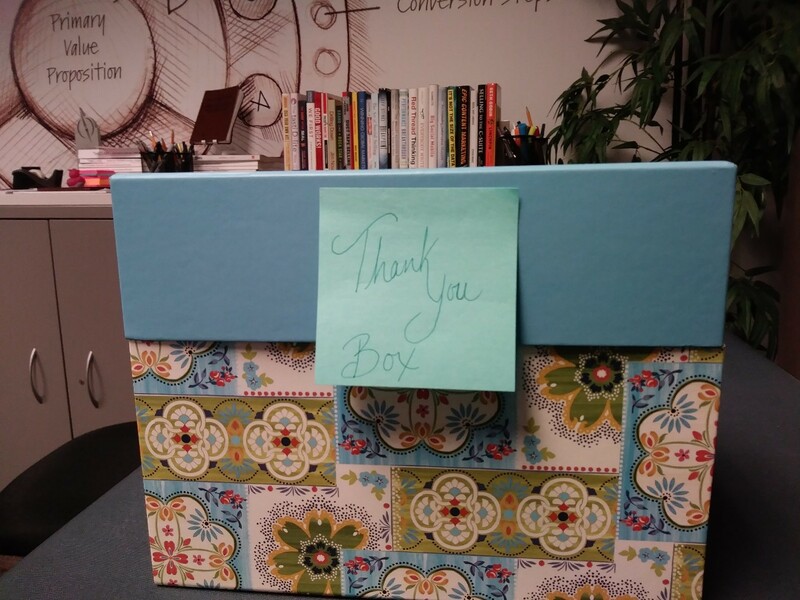 A unique value proposition in the marketplace is essential for sustainable marketing success. You must differentiate the value your product offers from what competitors offer. 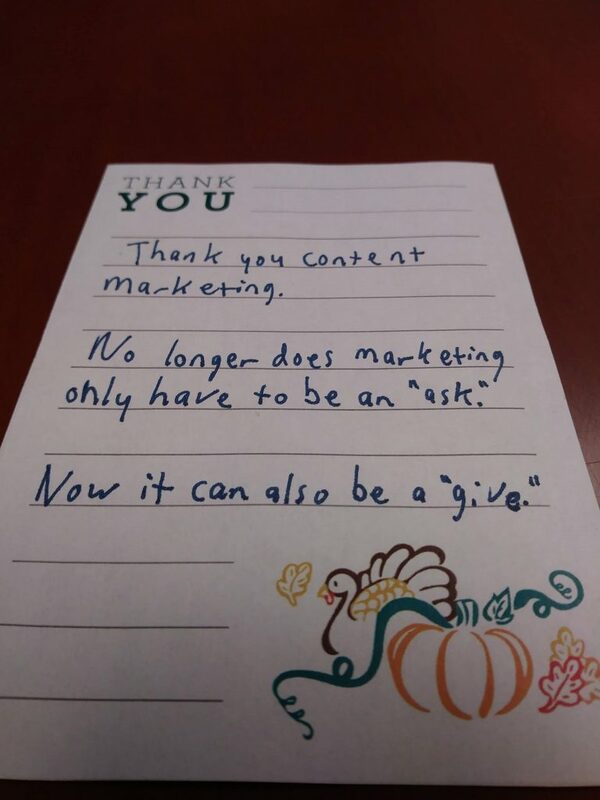 That is Marketing 101 (which certainly doesn’t always mean it’s done well or at all). 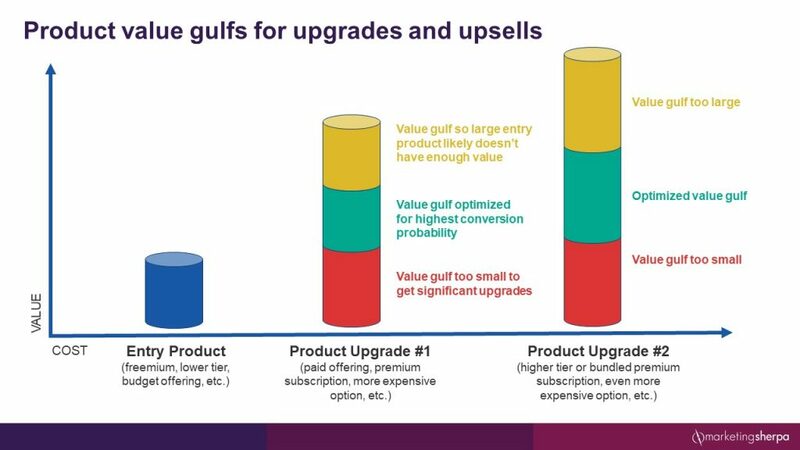 However, when you offer product tiers, it is important to differentiate value as well. In this case, you are differentiating value between product offerings from your own company. This is a concept I call “value gulfs” and introduced recently in the article Marketing Chart: Biggest challenges to growing membership. Since that article was already 2,070 words, it wasn’t the right place to expand on the concept. So let’s do so know in this MarketingSherpa blog post.